You must be thinking as to why did I switch gears from bringing all Norway’s natural beauty to showing the coastal town of Norway. Well first of all let me tell you that Bergen is no ordinary city. Norway’s second biggest city offers a unique combination of natural beauty, a very hip nightlife and a lot of historical intrigue. With a week spent in absolute wilderness, the hint of urban life in Bergen was very refreshing and a perfect way to end our 8 days trip to Norway. While most of Norway is asleep by 8:30 – 9 in most of the remote places , Bergen was very much awake and full of buzz at even midnight when we reached. 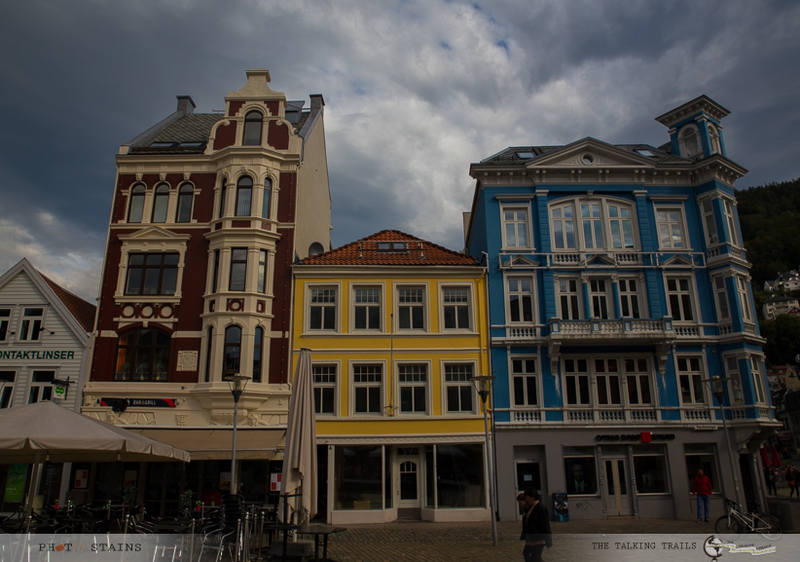 Alright, you might have figured that I was quite impressed by that lively city so here it is “ Bergen – A Complete Travel Guide”. But first thing first. 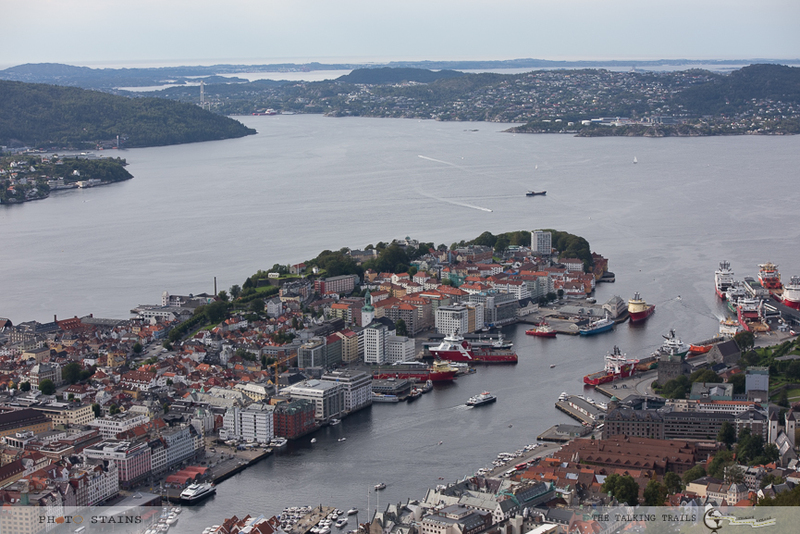 By Air : There are direct flights to Bergen International airport situated 20 km south-west of the city center. From there you can hop onto any shuttle buses departing roughly every 15 minutes from outside the terminal between 7.30am and 12.15am. A return ticket will cost around 19-20 $ and trust me its super convenient. Alternatively you can hire a taxi too but that will cost you double. By Train : A train ride from Oslo to Bergen is an experience in itself. The train route from Oslo to Bergen is Northern Europe’s highest railway and journey in itself includes some of the most beautiful landscapes in Norway. A train ride will cost you around 150$ return journey. It surely takes more time to reach by train but its worth it if you have time. Well being the second largest city in Norway, Bergen has many hotels, hostels and BnBs. If you plan to stay away from the wharf, you will get cheaper accommodations. I would strongly suggest to stay in a waterfront hotel as all the places are a walking distance from there and you could enjoy city nightlife too . Nonetheless all the waterfront hotels will come with the price tag. The cheapest accommodation in the middle of city is available at Bergen YMCA , roughly around $100 for single room. The shared dorms will be obviously cheaper. Where did I stay ? : Clarion Hotel Admiral , Bryggen. If you are coming by air and intend to stay in city center , take shuttle buses instead of taxi. A return ticket will cost you 19- 20 $ for a shuttle bus whereas it will cost you around 40$ one way in a taxi. If you plan to stay in Bergen for more 3- 4 days or even more, rent a place and cook your own food. This will save you a lot of money. If you intend to cook , buy your groceries from Rema 1000 , KIWI or RIMI , they are cheaper than the other grocery stores. Alcohol is pricey in Norway. A wine glass in a restaurant or pub will cost you around 10- 12$. To save money ,buy it from duty-free or state- run Vinmonopolet shops. Note: Norway has a strict alcohol policy – No sale of alcohol after 20:00 on weekdays and 18:00 on Saturdays. SO even if you are late by a min , you will not get it . Do not shop for clothes or souvenirs in Bryggen. Its expensive. Bergen is small and easily walkable. Save money on transportation and walk everywhere. 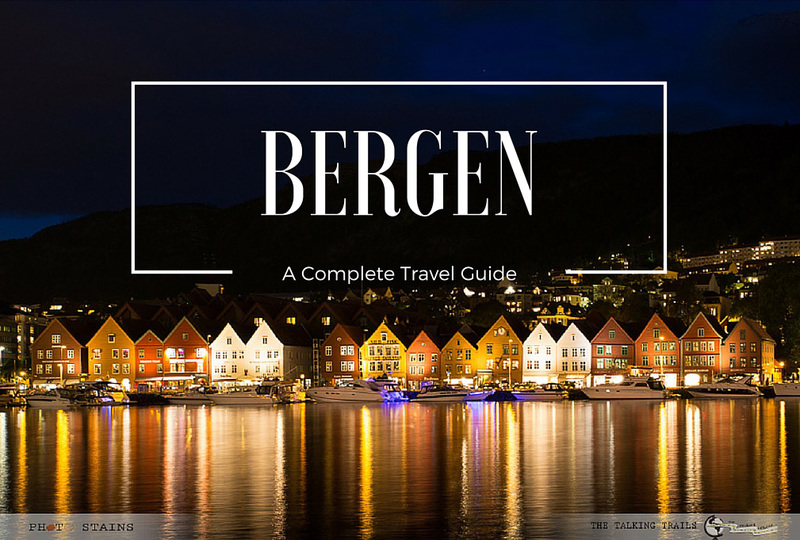 Invest in a Bergen Card if you plan to do a lot of sightseeing. Bergen Card is a city card ($28-$30 for 24hrs per adult) that you can buy online and it includes free travel on Light Rail and buses and discounted admittance to most museums and attractions. 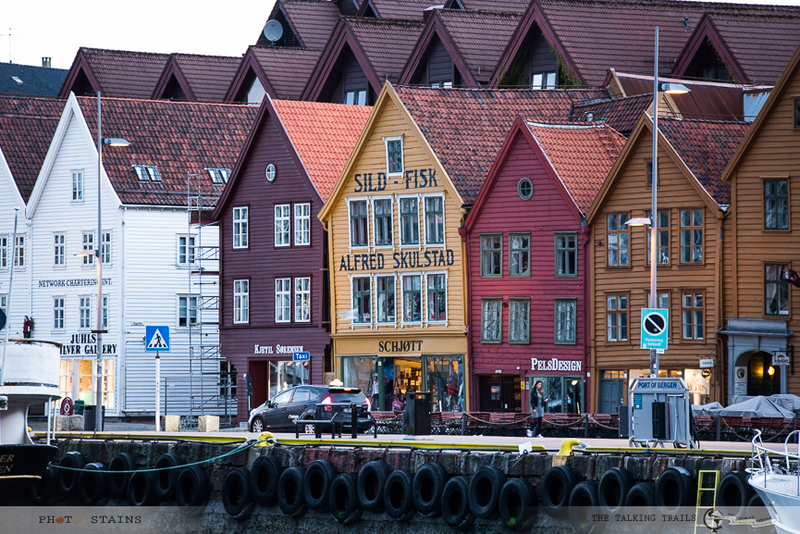 Bryggen : The oldest section of Bergen is full of architectural marvels and has a lot of historic charm to it. If you have ever seen a Norway postcard with an image of a harbor front, lined with thin colorful houses with pointed roofs , its Bryggen. 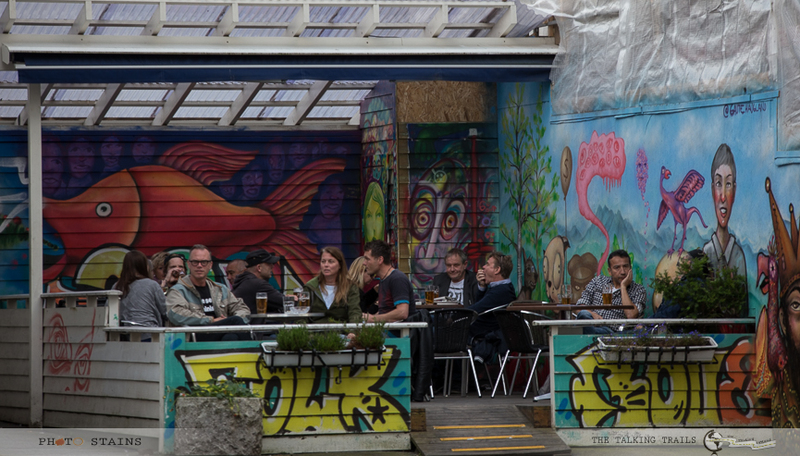 Bryggen is so much more than just a pretty harbor front – beautiful alleyways , cobble streets and every corner buzzing with street performances. 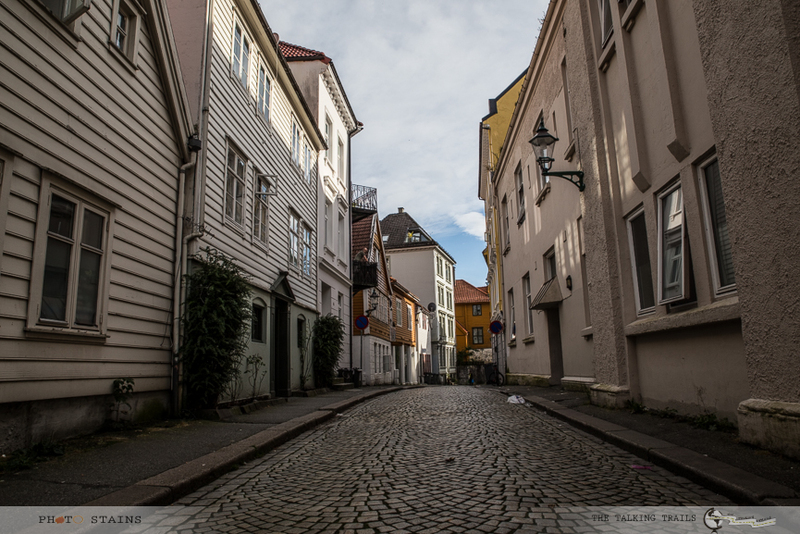 Here are few shots from the beautiful alleys of Bergen. 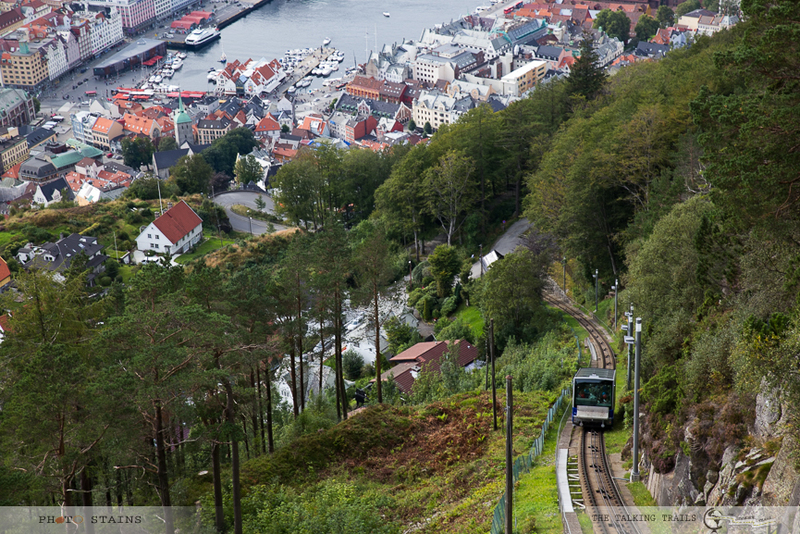 Mount Floyen and the Funicular (Floibanen): If you are in Bergen , you just cannot miss this. It is an absolute must-do. Floibanen is basically a cable car that takes you to the top of Mount Floyen from where you can get a panaromic view of Bergen. The whole train ride takes around 8 mins and costs around 90 NOK (11USD) for a round trip. You can buy tickets online as well . Find all the information here. Quick Tip : Try getting a front seat in the train. You will get to see the best of the views and trust me you will love me for this ;). Norway in Nutshell : If you have limited time and yet you want to get zist of all what Norway is about “ Norway in Nutshell” is perfect answer for that . Think of it as preview to the movie named “Norway and its landscapes “. Norway in nutshell is a full day tour that takes you through the most beautiful landscapes of western Norway by bus, train and boat. 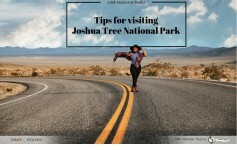 It has two options – a day trip or tour with overnight stay. A day trip from Bergen will include a scenic Bergen train ride , breathtaking Flam Railway, boat ride in the Aurlandsfjord and the steep hairpin bends of Stalheimskleiva. 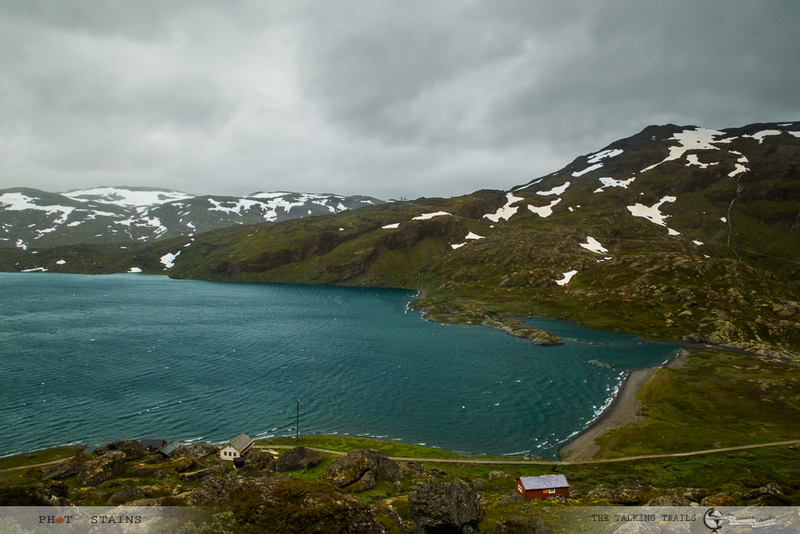 A round trip route from Bergen will be : Bergen – Voss – Gudvangen – Flåm – Myrdal – Bergen. The cost of the trip varies but if you end up taking the day trip that I took , it will cost you around 1320 NOK (155$). You can find more information here. Market Square : Bergen’s Market square is always bustling. Street performers, open markets , music shows – you name it and you will find it. What is it most famous for ? 700 year old fishmarket and its busy quays where local fishermen land their catches everyday – a fascinating spectacle for everyone. 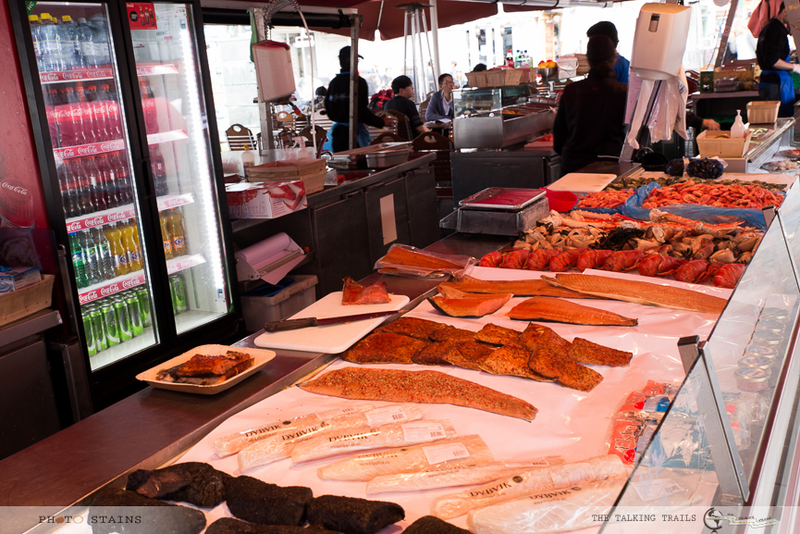 The market bulges with fresh goods but the most remarkable are the tanks of live fish where the customers can point out exactly the fish they want. Haakon’s Hall and Bergenhus Fortress : From the first look of it , Haakon Hall will appear to be a fort. It is a 750 years old building and was built by King Håkon Håkonson as a royal residence and banqueting hall. Till date it is used for social gatherings , royal dinners and other official occasions. Next to Hakons Hall is Bergenhus Fortress. 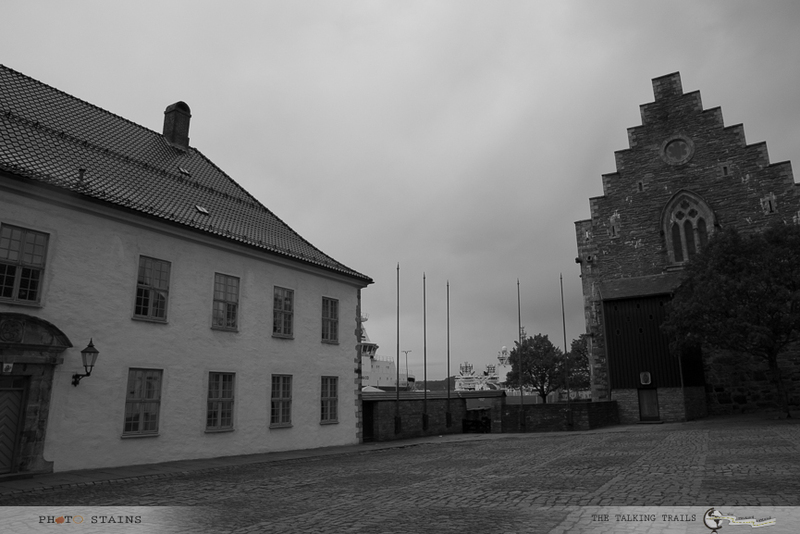 The history of Bergenhus Fortress is very eventful. A walk around this fort will definitely leave you entertained. 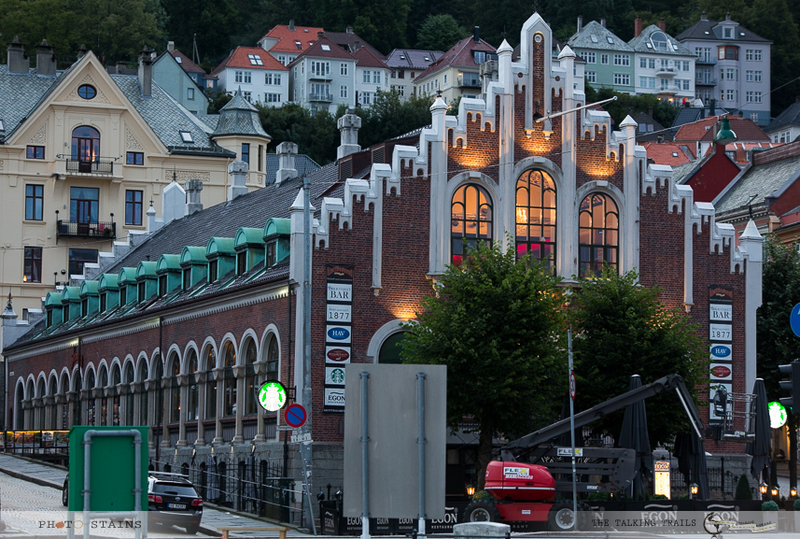 Bergen Nightlife : The most popular areas to enjoy Bergen’s nightlife are Bryggen and Ole Bulls Plass. Bars are generally open till 2 am in the morning whereas nightclubs stay open till 3 am. That being said dining out and drinks in pubs is expensive. Bergen indeed is a very vibrant city . 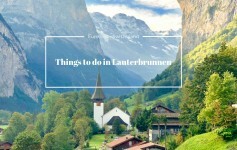 It is part nature , part culture and part history – in nutshell there is something for everyone. If you intend to go to Norway , Bergen indeed is a must- visit place. For more on itinerary and things to do in Norway , check out my previous posts here and here. Have you been to Bergen? I will love to hear your experiences. If you need help in planning your trip to Norway, leave me a comment and I will be happy to help. Thank you for stopping by. I’ve never been to Norway; The only city that was on my mind was Oslo until I read this post about Bergen. I’m surprise about strict alcohol laws and how it is already asleep in Oslo pretty early! I mean, I know that there are some cities like that but just didn’t think it would be in Oslo. 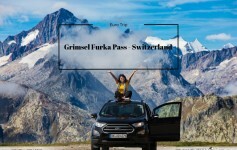 You’ve really given out a lot of great informative post, especially for those who want to budget when traveling Norway. I always wanted to go, even throughout Europe, but I haven’t been because I haven’t made enough money for that backpacking trip nor do I have enough time (as much as I want it to be) to be backpacking in Europe. I heard and seen photos how amazing Norway is! 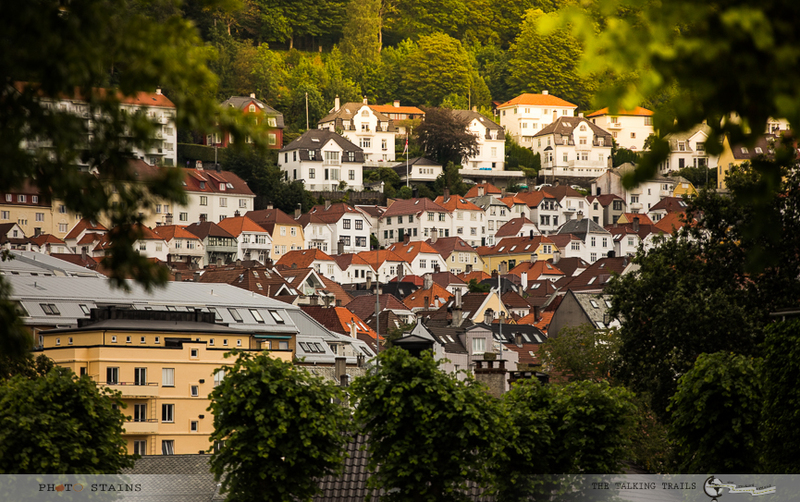 So, Bergen – I’ll certainly check that out when I visit Norway in the future! I know with job there are never enough days to roam around at such exotic places. Alcohol was really expensive in Norway 😉 but you know what Norway was worth every bit. A couple of years ago, I arranged that Norway in a Nutshell itinerary for a family. I had heard of Bergen, Norway before that but it was the first time I really learned about Bergen. Now I see it everywhere and really want to go. I interviewed the Captain of Viking Star in December and he is from Bergen and said it is that coast of Norway is the most beautiful place on Earth. I gotta visit! Thank you for the great inside look. Wow that would have been an incredible experience. 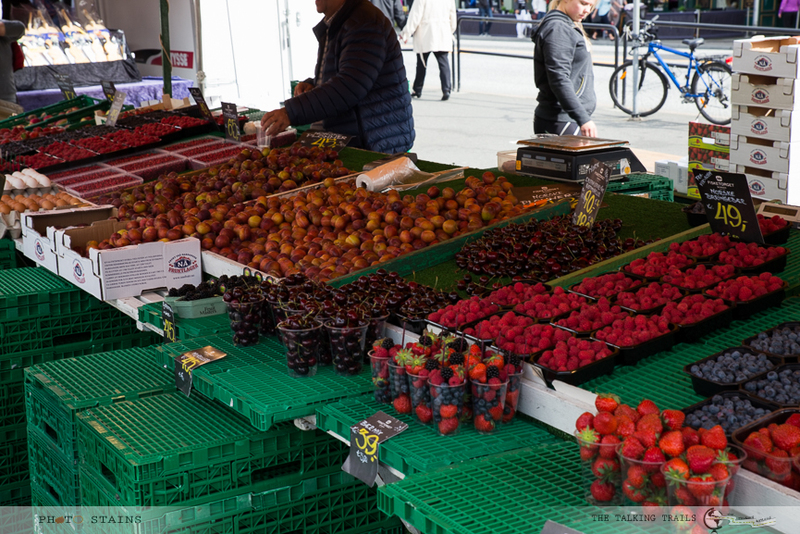 Is there anything your absolute fav in Norway in Nutshell? I haven’t been to Norway, but when I visit I will definitely make sure to see Bergen. What a beautiful, vibrant city. Great post and lovely pictures!! Planning my trip to Norway and Bergen is definitely in my list. 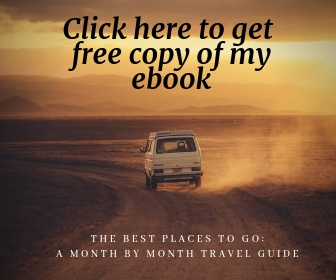 Your blog has everything I was looking for….money saving tips along with places to visit and restaurants to find vegetarian food. Thanks hun hope you had fabulous trip.